The United Kingdom is blessed with a rich cultural history. Take a walk through the streets of any major city and on every corner you’ll see concrete reminders of the innumerable historical stories woven into the tapestry of modern life. Georgian houses, Medieval cathedrals, and Victorian streets define our urban landscapes. Some relics, however, surpass these every-day mementos and stand out as true treasures of a forgotten age. They are Britain’s own ancient wonders – fascinating and beautiful structures that are emblematic of the country’s heritage. If you’re interested in history, or just want to see the very best of what the UK has to offer, check out our below list of Britains Seven Historical Wonders that are simply not to be missed. At an estimated 5000 years old, Stonehenge is easily the oldest structure on our list and certainly the most iconic. These ancient stones have sat unmoving through all of recorded history, surviving the Saxons, the Romans, the Elizabethans and Victorians – and they’ll probably survive us too. The site itself is beautiful and mysterious in equal measure. Be sure to check out our Stonehenge tours to make sure you don’t miss out. Given the age and extent of this Roman fortification its amazing that anything has survived at all. Still, Hadrian’s wall – built in 122 AD to mark the limits of the Roman Empire – is fascinating for its cultural and historical significance. As one of the most iconic roman structures in Britain, it represents the birth of England as a civilized state. Although history has brought us a long way since then, Hadrian’s wall is emblematic of the birth of the UK as we know it today. This enormous fortification is swathed in history, myth and legend. Regarded mostly for its famous Pendle Witch Trials, the castle actually has over 1000 years of fascinating history to explore. Its stories showcase the darker side of politics, law and punishment in Medieval England. Kids will love exploring the rich, rather morbid history of this fascinating building. The origins of Bath’s famous Roman spa reach back well before written records to the time of King Bladud. Ever since, the site has remained one of religious and cultural significance, standing today as a window into the fascinating history of our country. 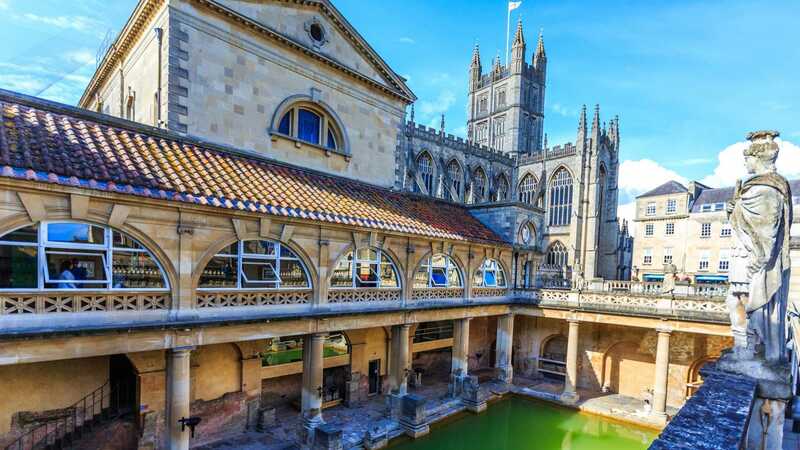 A visit to the Roman Baths is enriched by lengthy exploration of the city’s stunning urban landscape. 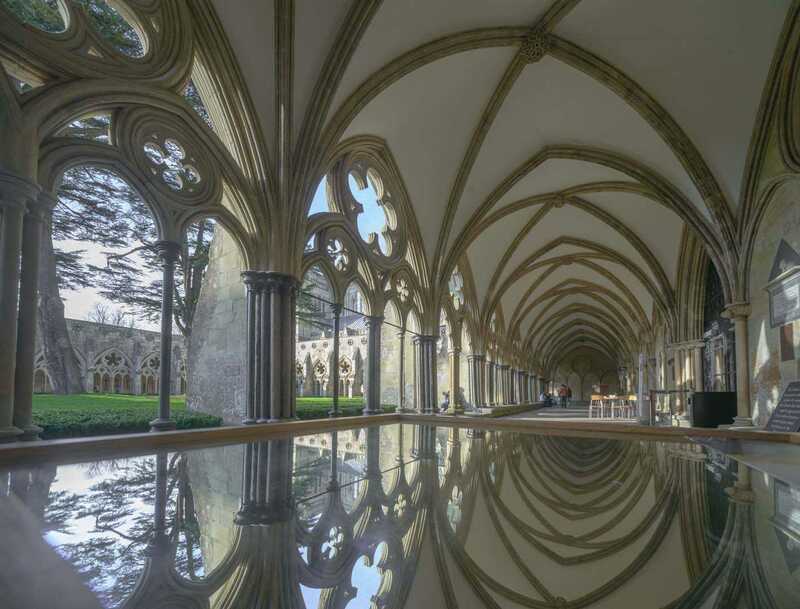 Salisbury Cathedral holds one of only four remaining copies of the Magna Carta – one of the world’s most important Medieval texts. Not only is the building itself extraordinarily beautiful, but it represents some of the most fascinating stories of early modern history you will find. This illustrious institution is at the centre of education and enlightenment in the modern age. It is believed to be the oldest university in the English-speaking world and set a standard for higher thinking that had a global impact. It’s a fascinating place to explore. Greenwich is, in the most literal of ways, the place where time began. Scientific breakthroughs achieved at the Greenwich observatory created ripples of discovery that changed the face of human life across the planet, pushing us fervently into the modern world. It’s central importance in the history of geography, industry, and transport make it a site you simply can’t miss. To discover more fascinating sites around the UK get in touch with us here at Evan Evans. We can help you design a travel experience that will be remembered for years to come.